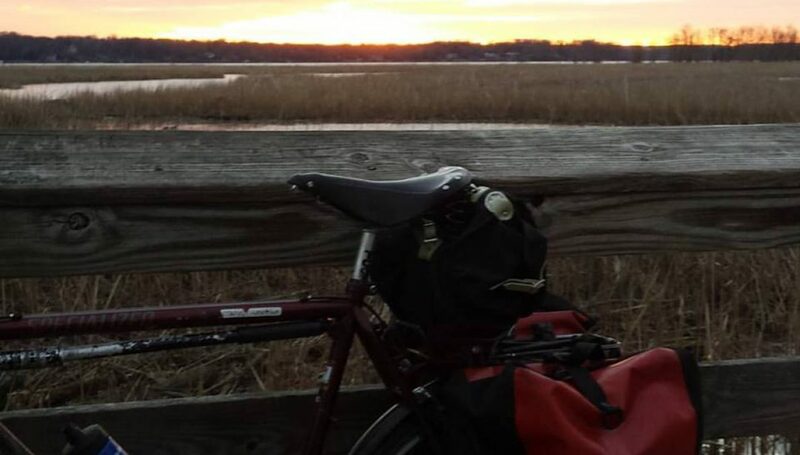 Posted on September 22, 2014 September 22, 2014 by rootchopperPosted in Backroads Century, Bike Friday, Bike Ride, UltrarunnergirlTagged Backroads Century, Bike Friday, bike ride, Ultrarunnergirl. Despite getting warnings every year about respecting the towns and following road rules, this ride still has the reputation of being disruptive. It’s kind of a shame. The ride I did in Philly had equal rancor between car drivers and bicyclists- it was a little embarrassing to watch those interactions. The townies displeasure is compounded by the fact that many of the roads are narrow. They are probably used to bombing down them without a care. The 50 States ride used to raise the hackles of DC drivers when I first did it in 2007 and 2008. The last few years the non-biking residents have been overwhelmingly supportive. I especially like the woman in Ancostia who one year took it on herself to keep riders on course as they zig zagged from Malcolm X to Wheeler.